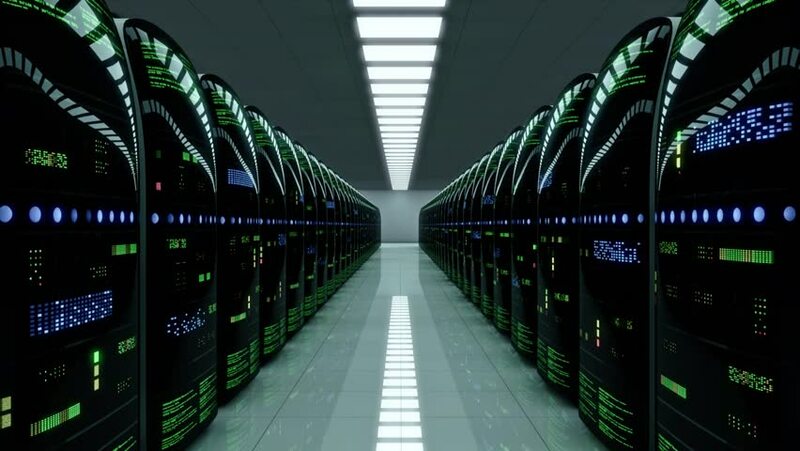 Futuristic server room. LED lights are flashing. 4k00:12Random sizes and moves of Internet Message E-mail on a black background. hd00:20Animation of moving stripes, squares and digits as data transfer on technological background. Animation of seamless loop.